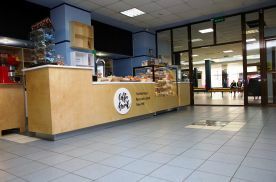 VSUES has more than 20 cafes and canteens, restaurants and buffets with original menus and design. 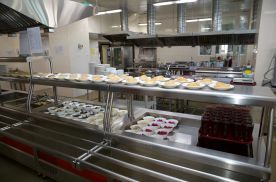 Almost 1 500 people can simultaneously have lunch on the VSUES campus. 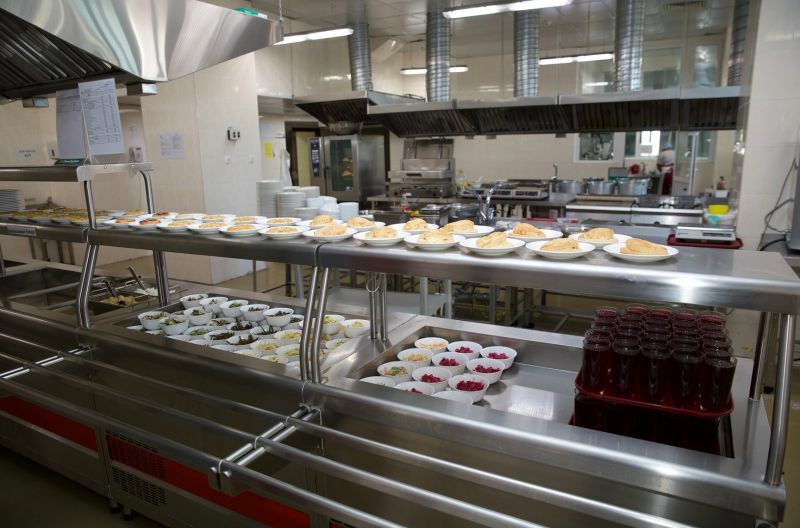 The menu consists of healthy foods of Russian traditional cuisine and typical Asian dishes. 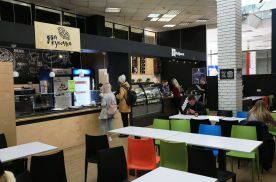 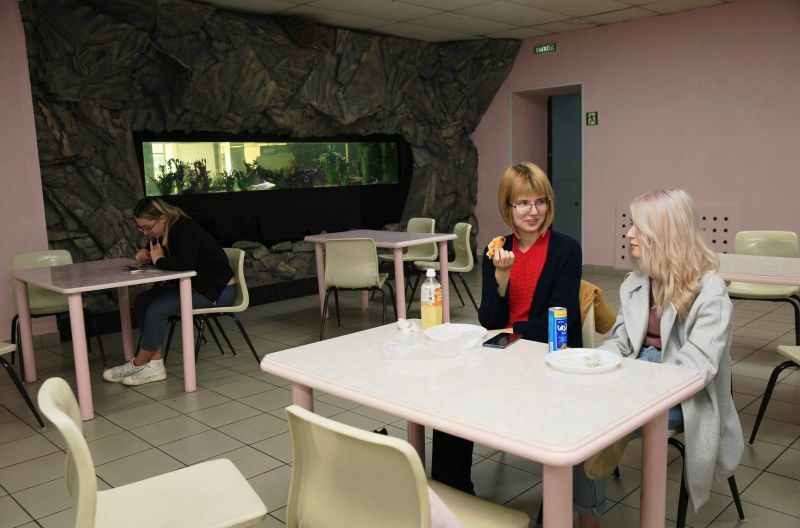 The cafeteria’s menu, which changes slightly every day, consists of a variety of classic, quick-to-make Russian dishes. 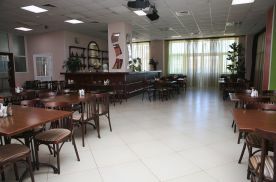 There is typically one type of soup (usually borsch or rassolnik), as well as a few main dishes, such as fish or chicken, and sides, such as rice or potatoes with choice of pre-made salads. 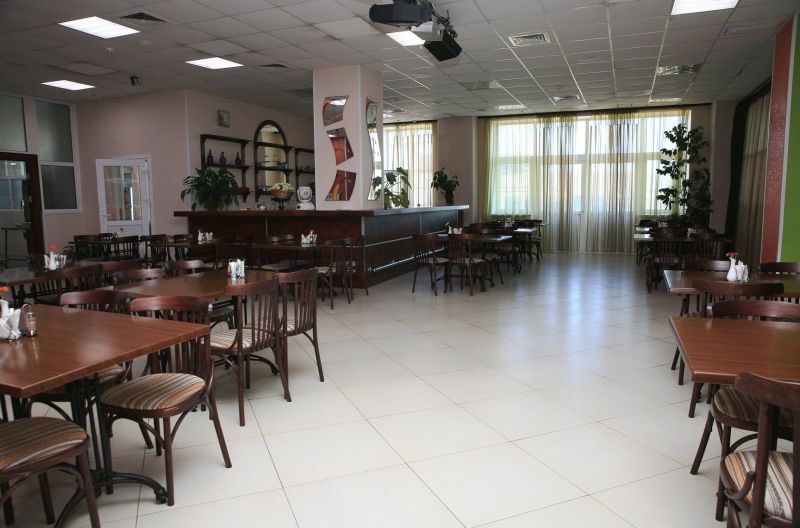 Restaurants offer business lunches with a wide assortment of snacks and hot meals at low prices. The average cost of a proper meal, which consists of a first and second course, salad, dessert and beverage, is 200 – 300 RUB. 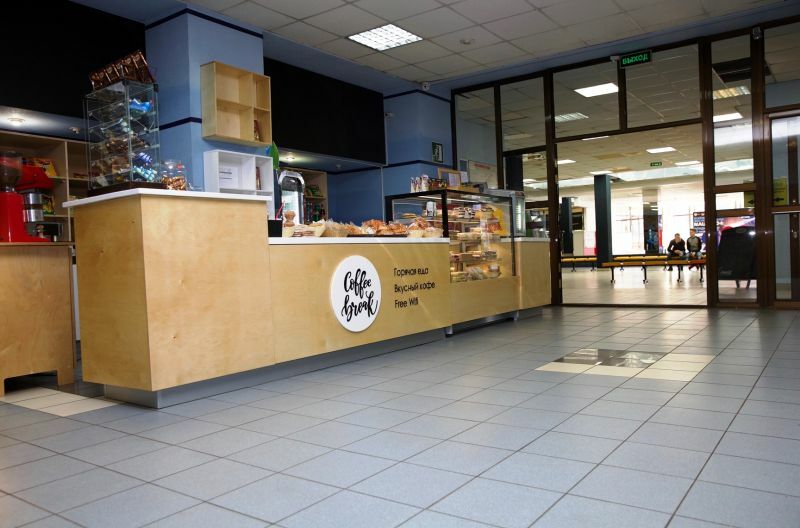 One can easily find bakery and snacks such as piroshky, pizza, hot-dogs, different kind of dessert bakery.